At Biome Paddington (Brisbane) you will find a large range of eco friendly and sustainable products. 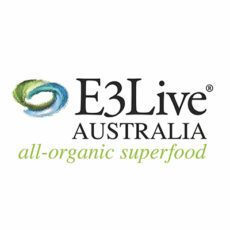 E3Live® is a 100% Certified Organic (ACO) & wild grown aquabotanical blue-green algae with 65+ vitamins, minerals and amino acids. 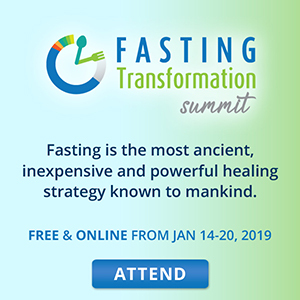 Changing Habits was founded by Cyndi O’Mears who has been studying and researching nutrition, diet and health issues since 1980. Nourished Life is one of Australia’s largest online shops for organic skincare, health, beauty and body care products. iHerb sells a range of nutritional supplements and other healthy products which can be purchased online and shipped to Australia. Bare Oils are certified organic, therapeutic grade essential oils (certified by USDA).